In the conversation the former Nixon aide reportedly revealed that the war on drugs was created to criminalize black people and the anti-war left. Baum, a Harper's contributor, refers specifically to a 1994 conversation he had with Ehrlichman, in which he suggested that the war on drugs wasn't really about drugs but focused on disrupting the Nixon White House's two key enemies -- the radical left and black people. At the time, I was writing a book about the politics of drug prohibition. I started to ask Ehrlichman a series of earnest, wonky questions that he impatiently waved away. "You want to know what this was really all about?" he asked with the bluntness of a man who, after public disgrace and a stretch in federal prison, had little left to protect. "The Nixon campaign in 1968, and the Nixon White House after that, had two enemies: the anti-war left and black people. You understand what I'm saying? We knew we couldn't make it illegal to be either against the war or black, but by getting the public to associate the hippies with marijuana and blacks with heroin, and then criminalizing both heavily, we could disrupt those communities. We could arrest their leaders, raid their homes, break up their meetings, and vilify them night after night on the evening news. Did we know we were lying about the drugs? Of course we did." 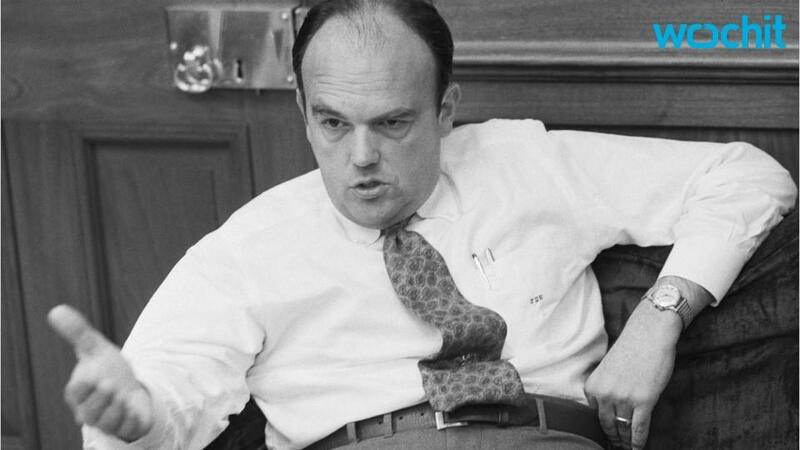 Ehrlichman, who spent time in prison over the Watergate scandal, died in 1999 so he cannot confirm or dispute this conversation. But there are facts that prove that Nixon's declaration of drugs as "public enemy No. 1" disproportionately affected black people.